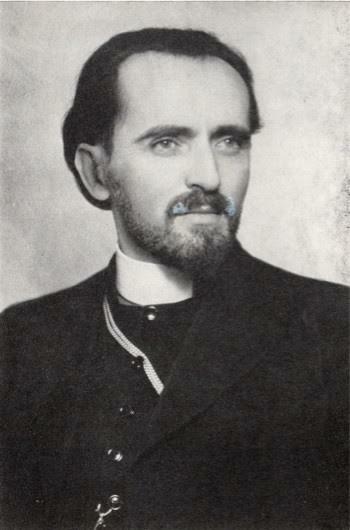 His Eminence, Archbishop Benjamin of San Francisco and the West will represent His Beatitude, Metropolitan Tikhon at the canonization of two clerics who served in North America in the late 19th and early 20th centuries—Bishop Mardarije [Uskokovic] and Archimandrite Sebastian [Dabovich]—at Saint Steven Serbian Orthodox Cathedral here September 5, 2015. His Holiness, Patriarch Irinej of Serbia, will preside at the liturgical celebration, at which many visiting hierarchs, civil dignitaries, and others will be present. A detailed program for the liturgical celebration and related festivities may be found here. At their regular session in Belgrade May 29, 2015, the members of the Holy Assembly of Hierarchs of the Serbian Orthodox Church announced their intention to glorify Bishop Mardarije and Archimandrite Sebastian as “preachers of the Gospel, God-pleasing servants of the holy life, and inspirers of many missionaries” for their pastoral labors in America and their homeland. The glorification came in response to a recommendation by the Episcopal Council of the Serbian Orthodox Church in North and South America. 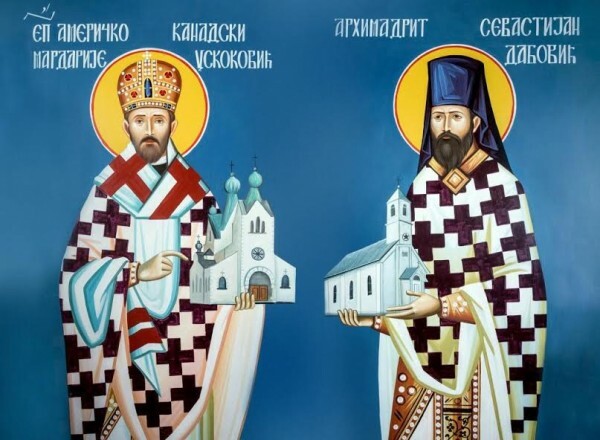 The annual commemorations of Saint Mardarije of Libertyville, Bishop of America-Canada, and Saint Sebastian of San Francisco and Jackson will be observed on November 29/December 12 and November 17/30 respectively.